2015 Saratoga Season Seasoned with Superstars: July 24, 2015, marks another summer start at Saratoga Race Course in Saratoga Springs, New York. Saratoga is over 150 years deep in history surrounding the great sport of horse racing, and its meet has always given horse racing some of its greatest moments. The Travers, Woodward, and Whitney are only a few races that draw superstar horses each year. This year promises to be no different. 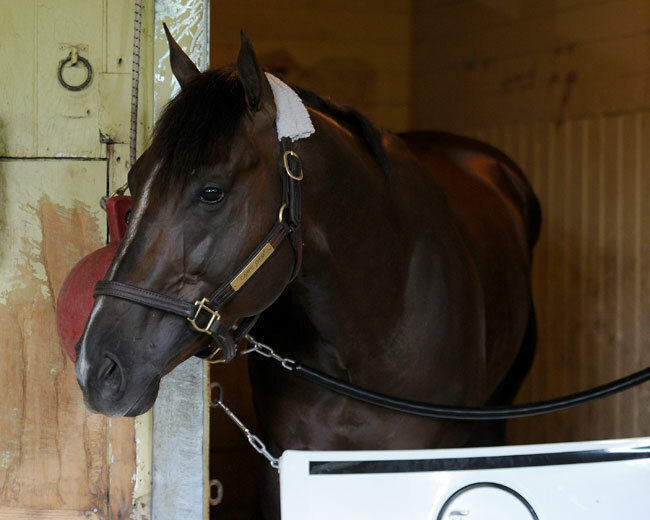 Some horses that the horseman and fan need to watch out for upon their visits to Saratoga this year include Carpe Diem, Frosted, Tonalist, and Honor Code. Here’s a look at some small profiles of prominent and likely Saratoga visitors. 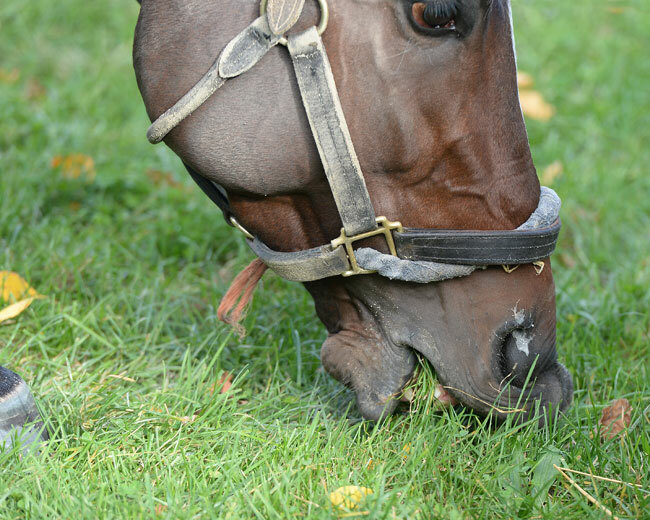 Carpe Diem – This son of Giant’s Causeway did not fare well in the Triple Crown races. However, the expensive colt is likely targeting the Jim Dandy on August 1. 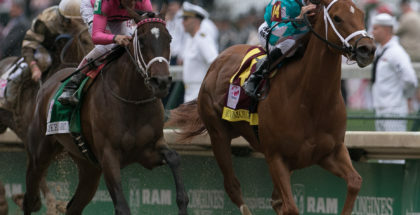 The WinStar- and Stonestreet-owned colt should improve after taking some time off before beginning his summer campaign. 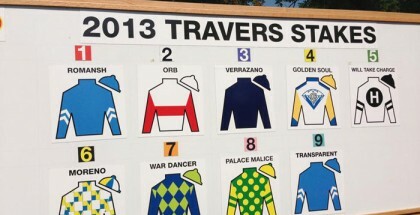 If he does well, trainer Todd Pletcher will likely run the colt in the Travers on August 29. 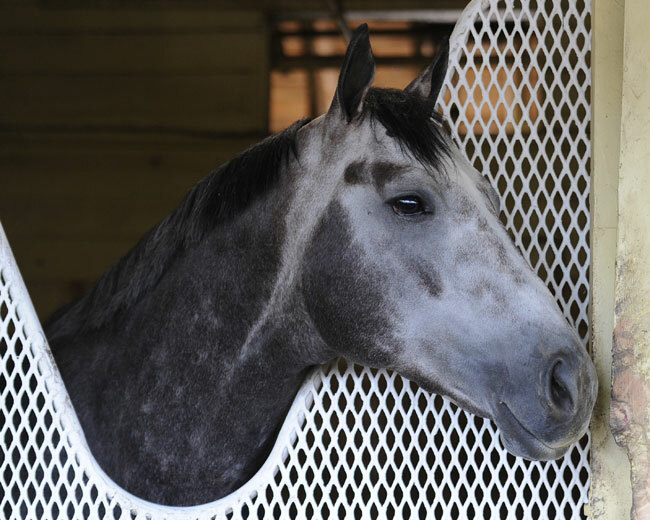 Frosted – This son of Tapit was last seen finishing a good second behind Triple Crown winner American Pharoah in the Belmont Stakes. After getting some rest and then returning to training, the Kiaran McLaughlin trainee is headed to the Jim Dandy with a focus on the Travers as his main goal. Already proven that distance is likely not an issue, this one looks to be on the hunt to become one of the best three-year-olds of 2015. 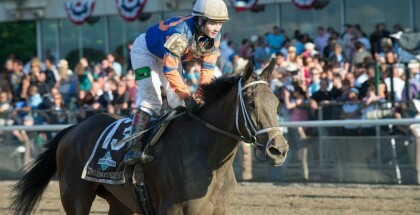 Upstart – Upstart finished last in the Kentucky Derby. While he has been working nicely and looks to improve, he will be up against a lot of nice three-year-olds in the Jim Dandy and Travers, the two races he is likely targeting. The Rick Violette trainee was highly impressive as a two-year-old and showed signs of being brilliant with his career best performance in the Grade III Holy Bull earlier in the year. 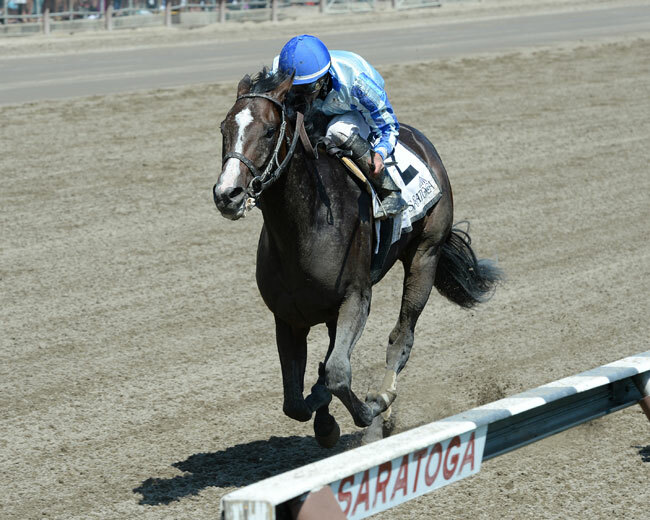 Can he find his previous form upon arriving to Saratoga? Texas Red – While Texas Red has been impressive in all of his starts since winning the Breeders’ Cup Juvenile last fall, he has yet to finish first in a race. Distance still doesn’t seem to be an issue for the son of Afleet Alex, despite his coming up empty to finish second in the Dwyer Stakes. His goals, according to Keith Desourmeaux, are the Jim Dandy and the Travers. Based on prior form, Texas Red belongs at Saratoga. Japan – This gorgeous son of Medaglia d’Oro was impressive in his maiden win and again in the Easy Goer Stakes. Now, the colt is targeting the Jim Dandy for his graded stakes debut. According to his trainer, Mike Hushion, Japan works like and monster, and he has a lot of confidence in his colt, especially as he matures. 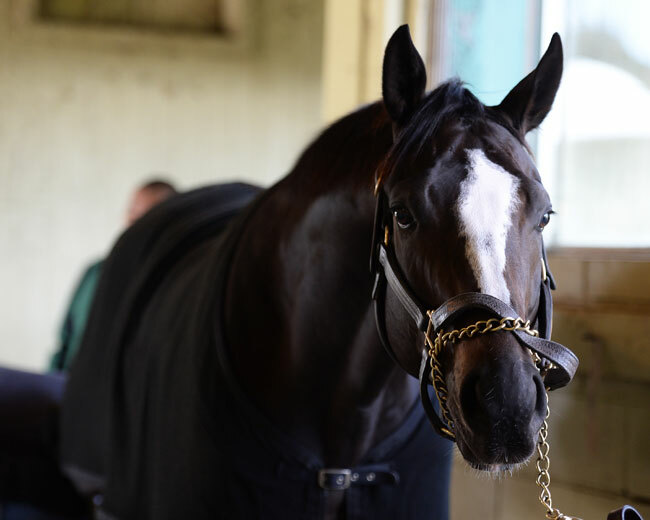 Honor Code – After a breakthrough win in the Grade I Metropolitan Handicap (the Met Mile) over Tonalist at Belmont Park, Honor Code is stretching back out to 1-1/8 miles as he targets the Grade I Whitney for trainer Shug McGaughey. The four-year-old son of A.P. Indy is among the last and looks to be a promising older horse as he continues to train well and look good in his races. Tonalist – After two second-place finishes, Tonalist will be trying to get back to his winning ways at Saratoga, away from his home base of Belmont Park at which all but one of his wins have come. The son of Tapit is focusing on the Whitney as a rematch with Honor Code, the horse who denied him in the Met Mile. Private Zone – Other than being a phenomenal sprinter and consistent horse, Private Zone is a horse everyone needs to see run in the flesh. He does things so easily, especially winning. 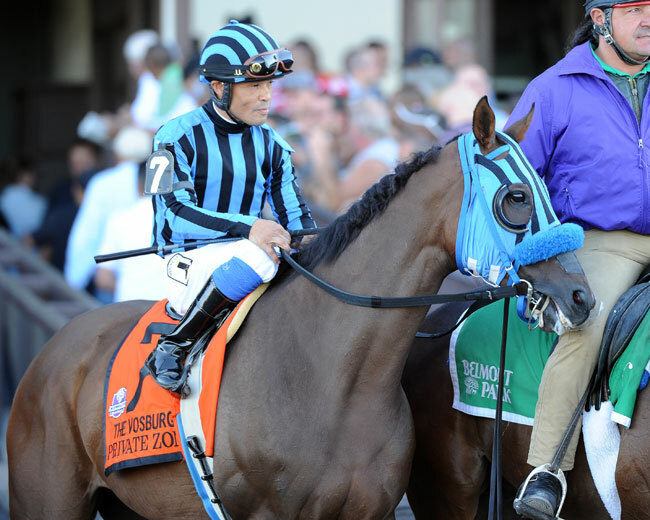 The son of Macho Uno is targeting the Forego Stakes on August 29. If he can put together a few more wins, he will likely be a top choice for the Breeders’ Cup Sprint at Keeneland on October 31, 2015. Saratoga will also feature several “Win and You’re In” races for the 2015 Breeders’ Cup, which will be held on October 30 and 31 at Keeneland in Lexington, Kentucky. The Whitney, Forego, Sword Dancer, Personal Ensign, and Spinaway are all races in which the winner receives an automatic berth into the respective Breeders’ Cup race, all of which are Grade I races as well.